Opportunities for international students wanting to come and study in Norway. Norway is a popular destination for international students because tuition is free at public universities. This lowers the barriers for many although the high cost of living must also be considered. 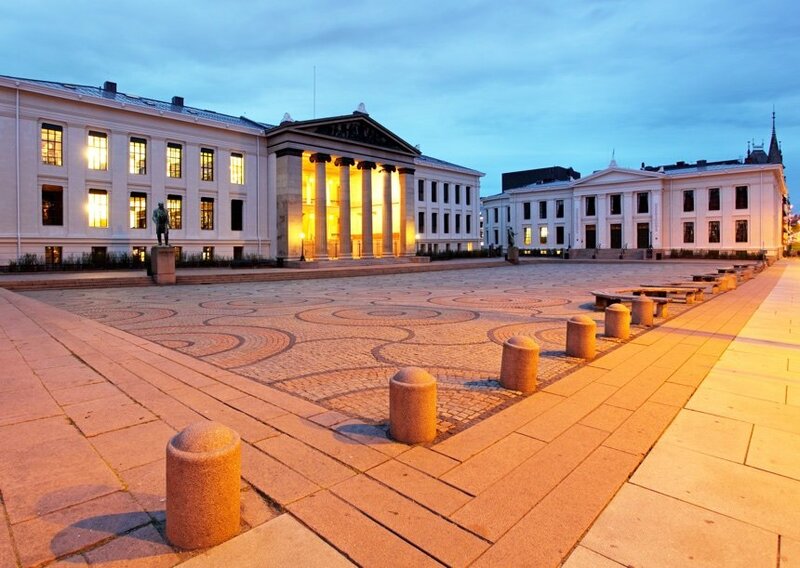 Over 200 master's degrees are available in English, with many more taught in Norwegian. Bachelor's degrees are almost exclusively taught in Norwegian although there are some exceptions. International students are welcome to apply to a Norwegian language programme but must meet strict language requirements, often requiring a one-year language course before commencing studies. 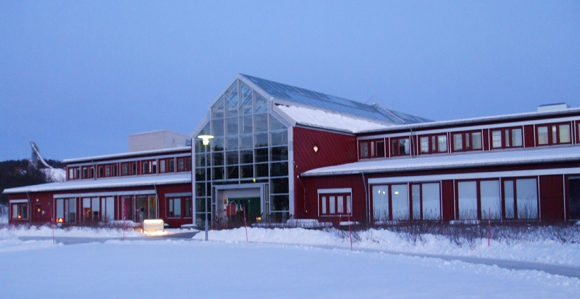 Around 15,000 foreigners are currently enrolled at Norwegian institutions of higher education. Some are studying full-time master's degree programmes (typically two years), while others are taking part in established exchange programmes such as the Erasmus programme. What are Norwegian universities like? Life at a Norwegian university is quite different form the experience you'll get at an American or British institution, but there are many similarities too. I personally have never studied at a Norwegian college, so I've asked others to chip in. 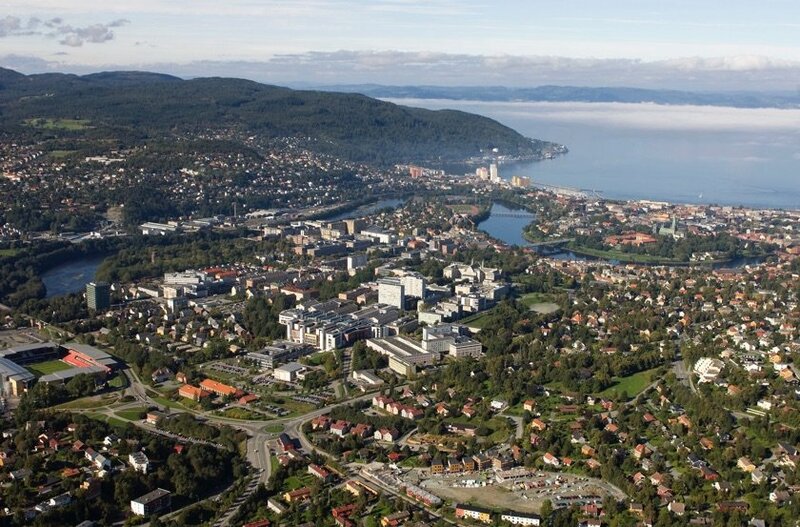 Here you can read Lauren's take on University life in Norway. 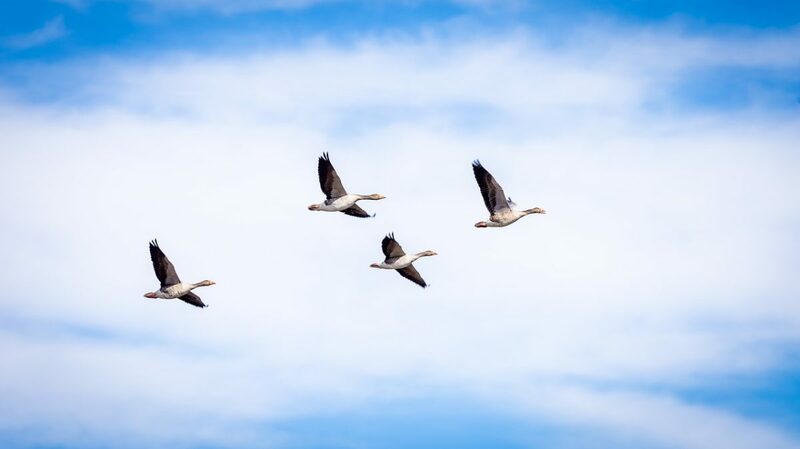 The Norwegian Agency for Quality Assurance in Education (NOKUT) is responsible for dealing with applications for general recognition of foreign qualifications and awarding general ECTS credits. They also state whether the level and scope of the course is equivalent to a Norwegian degree. The individual institutions deal with applications for specific recognition, i.e. whether a foreign qualification is academically equivalent to a degree. Citizens of EU/EEA countries do not require a permit to study in Norway, however you must register upon arrival. Citizens of all other countries need to apply for a study visa. You will need a lot of documentation plus proof of housing and finance. See our immigration guide for more information. Some universities offer international students an optional fast-track Norwegian language course. This is often taken over the summer prior to study, or in some cases a full year in advance. Priority is often given to non-EU/EEA citizens. Most universities and colleges will offer international Norwegian lessons during the course of study itself. If you want to stay in Norway beyond your studies, taking advantage of this opportunity is essential. What and where can you study? Business, science and arts are well covered by Norwegian universities. Some institutions offer specialist courses relevant to the energy industry.